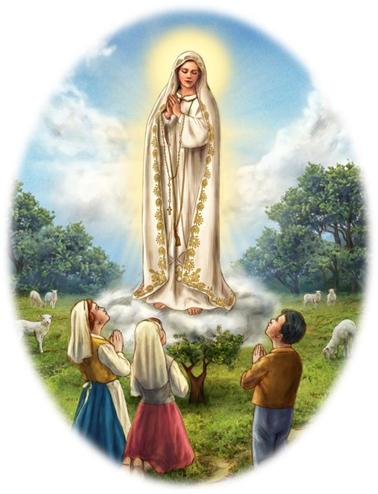 St. Robert’s parish has a beautiful statue of Our Lady of Fatima available. Simply make a request, and the pilgrim statue will be brought to your home for a week or two. Families are encouraged to display the statue of the Blessed Mother prominently and to say the Rosary together. Please contact Bernadette Repisky at 267.261.4612 or repisky@aol.com for more information or to schedule a visit.